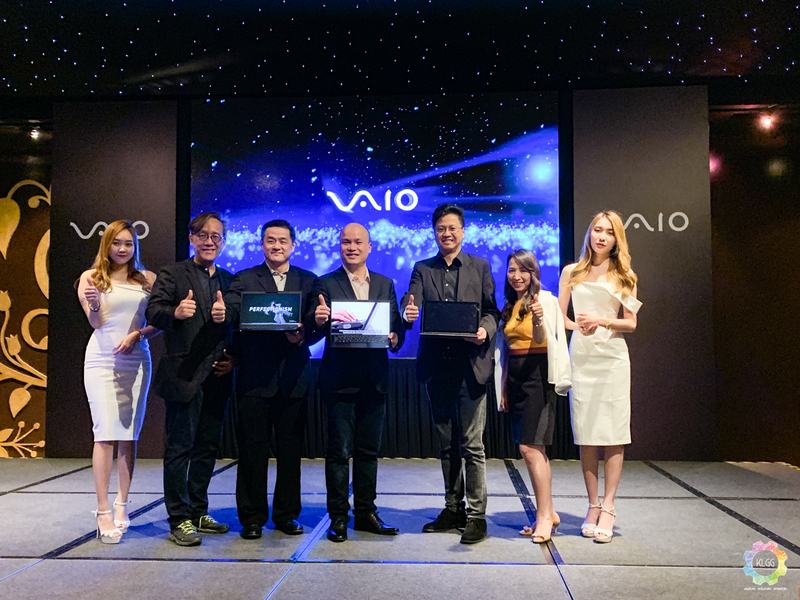 Nextsgo is back with the announcement of new VAIO 2019 notebooks in Malaysia, and they are the VAIO SE14, VAIO SX14 and also VAIO A12. 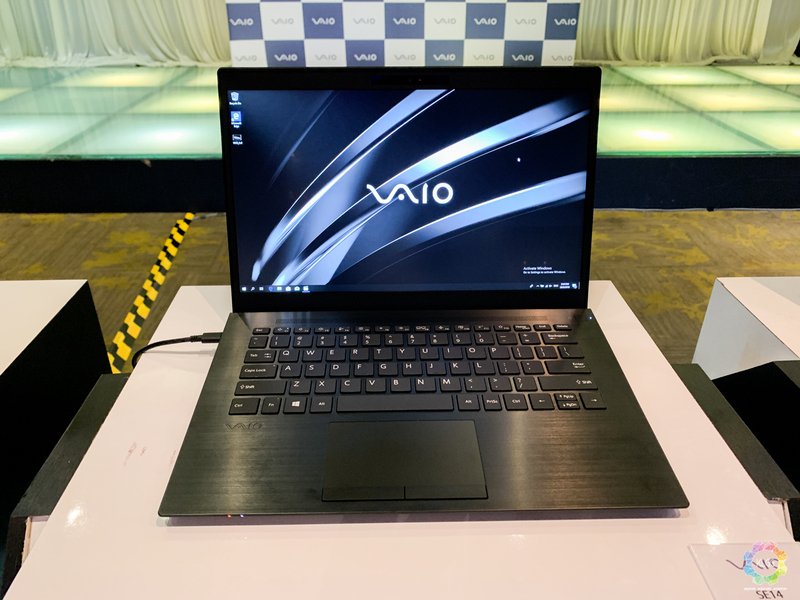 The VAIO SE14’s display measures at 14 inches and has an anti-glare FHD IPS screen. 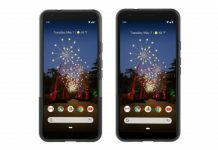 It has four built-in speakers – two top-firing dual speaker and two down-firing dual speaker – and its microphone comes with Microsoft Cortana support. In addition, the SE14 has either a HD720p or FHD 1080p webcam, in which both supports Windows Hello. The SE14 can be powered by a 8th Generation Intel Core i5-8265U and can be upgraded to Intel Core i7-8565U. It uses the Intel UHD Graphics 620 and users can pick between 8GB or 16GB RAM. It has two storage options: 256GB or 512GB SSD. The SE14 is said to last up to 13 hours and supports fast charging that can charge the notebook up to 70% in just an hour. Weighing around 1.35kg, it has two USB 3.1, two USB 3.0, one HDMI port and a headphone jack. In terms of design, the SE14 looks sleek in two colours – Red Copper and Dark Grey – and it has narrow bezels that maximises the viewing experience. Moreover, the notebook has a backlit keyboard and comes with a fingerprint reader for higher security. 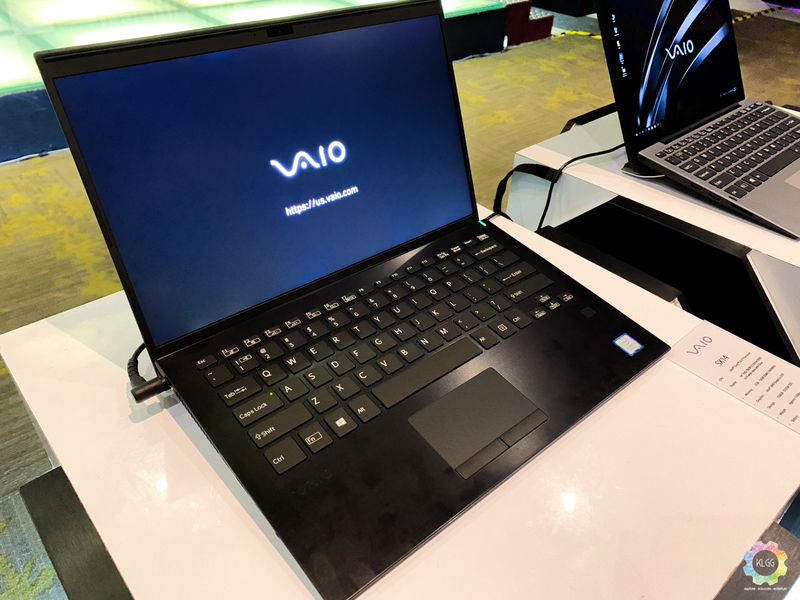 The VAIO SE14 is suitable for those who wants a notebook for both consumer and commercial purposes. The SE14 is only available starting April 15, and will be priced from RM4,099. 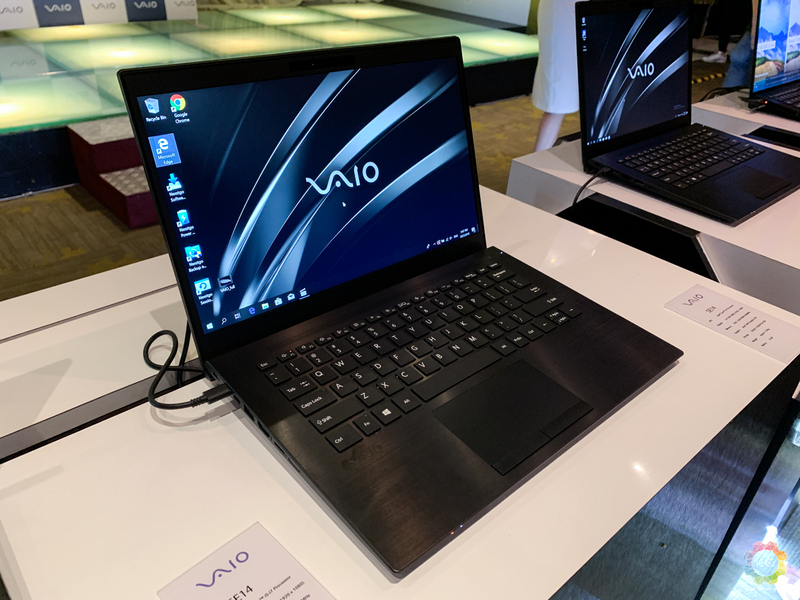 Another 14-inch laptop VAIO has to offer is the SX14 that comes with either FHD IPS or UHD 4K display, and it also sports a narrow bezel design like the SE14. The SX14 weighs lighter than the SE14 at 1.05kg, and it comes with built-in stereo speakers and a 0.92MP webcam. Similar to the SE14, the SX14 comes with similar options in terms of processors and graphics. 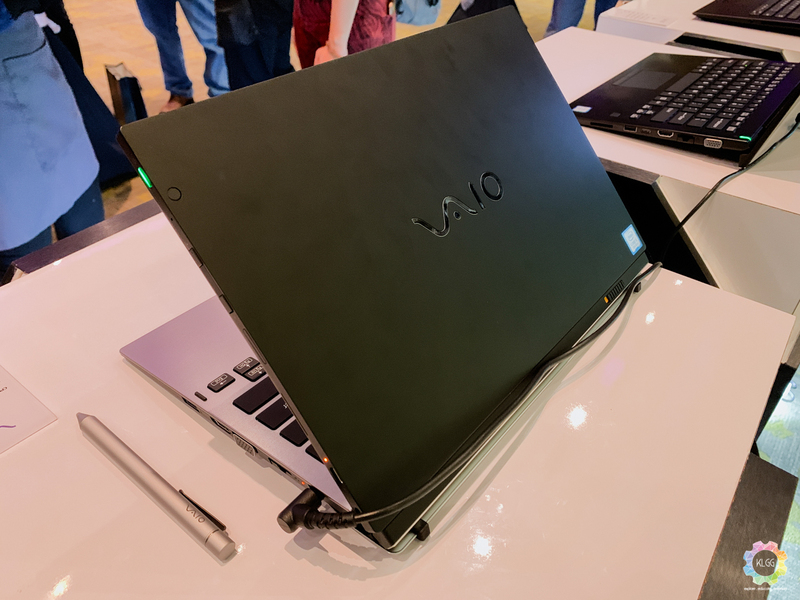 However, the laptop has an extra feature known as VAIO TruePerformance to optimize the performance of the laptop at its peak usage. The SX14 also sports either 8GB or 16GB RAM and offers 256GB or 512GB PCIe NVMe SSD. The SX14 can last up to 11 hours and comes with a HDMI port, VGA port, Gigabit LAN, USB Type-C, three USB Type-A, SD card reader and also a headphone jack. It also has a spill resistant keyboard that comes with an ergonomic design, a fingerprint reader and comes in three colours: Black, Silver and Brown. The SX14 is made for those who are looking for powerful specs in a lighter notebook. 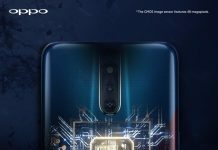 The SX14 will start from RM7,199 and will only be available from May 2019 onwards. 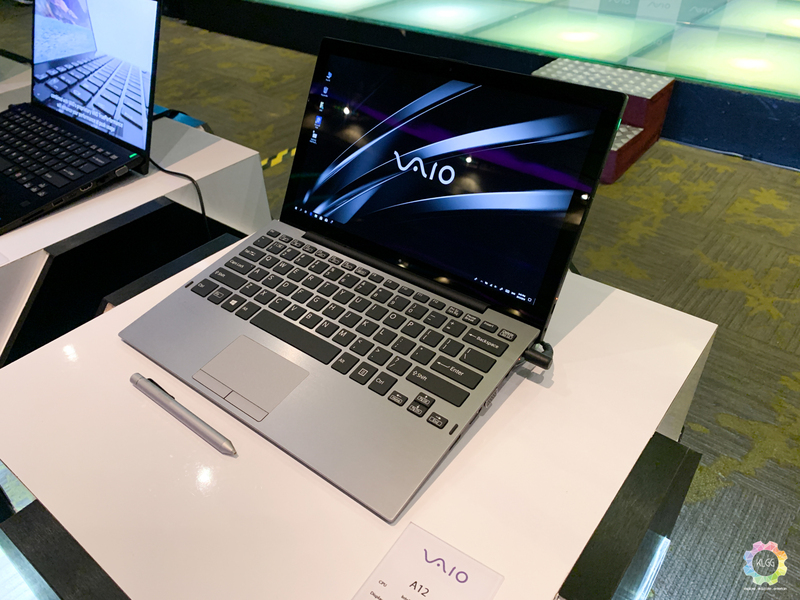 The VAIO A12 is a multi-functional device because not only is it a notebook, it also functions as a tablet. The A12 is slightly smaller than the notebooks mentioned above, but its 12.5-inch FHD IPS display makes it a perfect balance between a notebook and a tablet. Needless to say, the A12 supports touchscreen with 10-points capacitive multitouch. The A12 sports a 2.07MP webcam and comes with built-in stereo speakers. 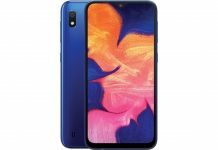 Unfortunately, the A12 only comes with a single configuration; it’s powered by a 8th Generation Intel Core i5-8200Y processor and Intel UHD Graphics 615, comes with 8GB RAM and 256GB PCIe SSD. The A12 is half black half silver. Its tablet is black in colour while its keyboard base is silver in colour, and the keyboard is also backlit and spill resistant. The A12 comes with a Gigabit LAN, HDMI port, VGA port, SD card reader, three USB Type-A, one USB Type-C and headphone jack. 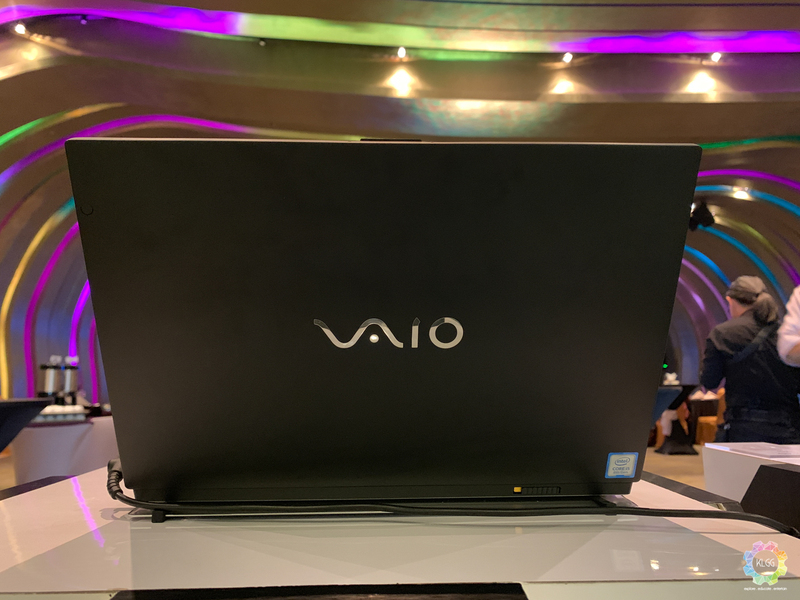 The battery life of the A12 can last up to 15 hours and the all-rounder PC is rather light because both the tablet and keyboard combined only totals up to 1.1kg. The A12 can accommodate for those who emphasize on portability and convenience, and even comes with a pen support. 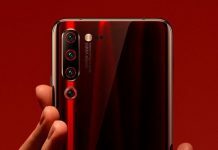 Like the SX14, the A12 will only be made available in May 2019 with the price of RM8,699.